Most investors miss the importance of cycles which are affecting international and national investments as well as Ecuador’s electricity. See why value investing is a key to everlasting wealth and learn about Ecuador electricity blackouts below. Ecuador electricity makes Quito beautiful at night. 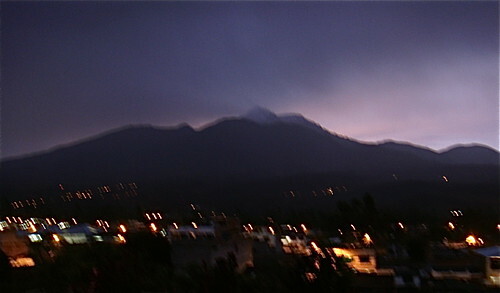 Here is Quito as it begins to awaken. 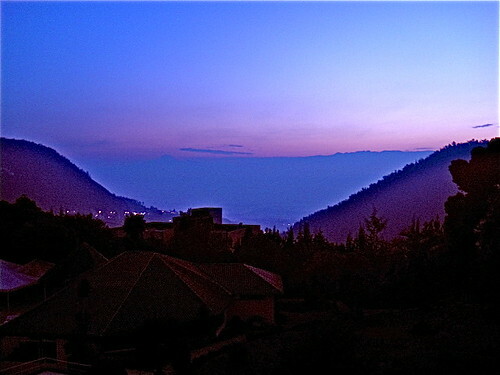 This shot was taken at Hotel Quito. Seeking good value is the most important goal when it comes to investing… understanding cycles helps anticipate value. Take for example an article that appeared in the Nov. 1, issue of USA Today. The reality is that we should expect stocks to slide with earnings growth! The economic cycle has an impact on shares and the economic cycle is reaching the stage where we should expected equities appreciation to fall or at least slow. 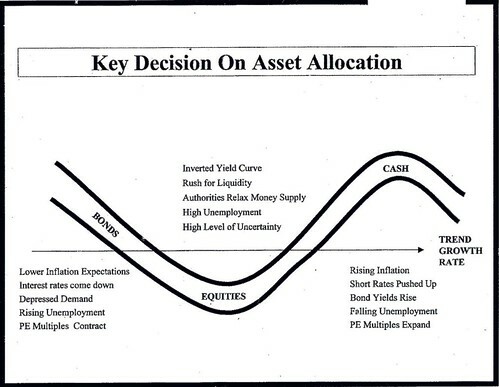 The chart below explains which assets are normally best in various phases of the economic cycle. Equities tend to rise when earnings have fallen or are falling. Most investors misunderstand the fact that share pries almost always rise at a faster rate than earnings. This means that shares tend to rise, after a crash even though an economy is faltering. Once the economy recovers and businesses start to do better, the big buying is over! The big investors bought on the bad news (saw good value) and take profits by selling to small investors who rush in on the good news (as good value falls). Many statistics suggest that we are entering the period when reducing shares and becoming more liquid makes sense. Interest rates and inflation are feeling upward pressure. Bond yields have risen as have P/E ratios. Unemployment is looking less severe. You can read the full multicurrency update as a multi currency subscriber. See details here. Value investing is most important whether buying shares or equities because predicting short term market moves is like predicting weather. Speaking of weather… Ecuador electricity has recently been affected by the weather. Droughts are part of Ecuador’s weather cycles and these droughts affect Ecuador’s electricity. Ecuador electricity at work in Cotacachi. Ecuador’s electricity blackouts (which have been light) are likely to persist until Ecuador’s drought subsides. Saturday’s Ecuador Living Update entitled Ecuador Electricity Shortage suggested that we take the Ecuador government’s statement that “power blackouts would mainly affect homes and not business” with a grain of salt. “Hi Gary, You are right that not only Ecuador’s big cities experiencing electrical rationing. Luckily in our area of Salinas we haven’t had a black out yet, but in nearby Ballenita, my inlaws were without electricity for the afternoon and evening yesterday. “Not sure why the government would say businesses are not effected. The evening news from Guayaquil last night showed a series of shots of all kinds of businesses that were without power yesterday, including restaurants, bakeries and doctors’ offices. “What we are not hearing a lot of is publicity of tips for the average person on how to conserve energy. 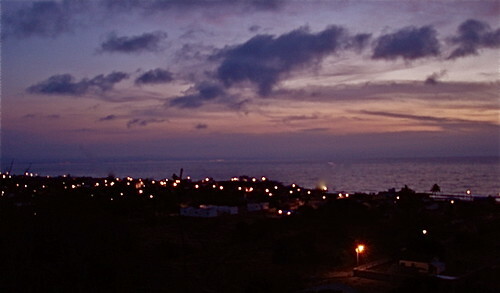 There was a blurb on the news two nights ago reminding people to turn off the lights when they leave a room but that is about all.” Learn more about Ecuador’s electricity blackouts here.